Lakewood is a community that accepts every person who calls it home. 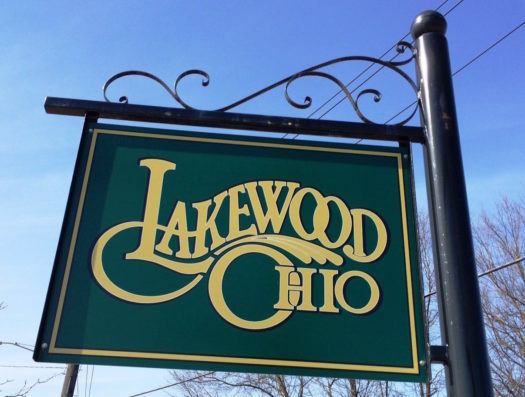 There are so many different activities that make Lakewood stand out, like restaurants, Lakewood Park, and a lot of history. Being a citizen of Lakewood is a good way to grow up and a good way to live. There is a lot of diversity in Lakewood that makes it different from other cities. Most people in Lakewood walk to get around and a lot of citizens are involved in sports. Lakewood High School has a lot of different sports that kids can do like football, basketball, and even bowling or gymnastics. People in Lakewood love to give back to the community and there is a lot of volunteering. There are many activities to do in Lakewood and a lot of different places to eat. There are lots of restaurants like Mexican, American, Italian, and Asian restaurants with different culture. You will not be bored living in Lakewood because of all of the different things to do. You can go bowling on the weekends at Mahall’s and go to the different stores around town. Living in Lakewood is a good opportunity to meet nice people and to get involved in. It is different from other cities because of the unique culture and all of the things you can do to be a good citizen.